The collapse of Carillion earlier this year saw the debate about the value of in-house provision versus outsourcing rear its head again in the housing sector. Could an in-house team or direct labour organisation (DLO) prove to be a less disruptive and more cost-efficient model than outsourcing? An Inside Housing breakfast briefing, in partnership with the Northern Ireland Housing Executive (NIHE), focused on this issue, looking at the pros and cons of DLOs, and what should influence landlords’ decision-making when it comes to managing their assets. 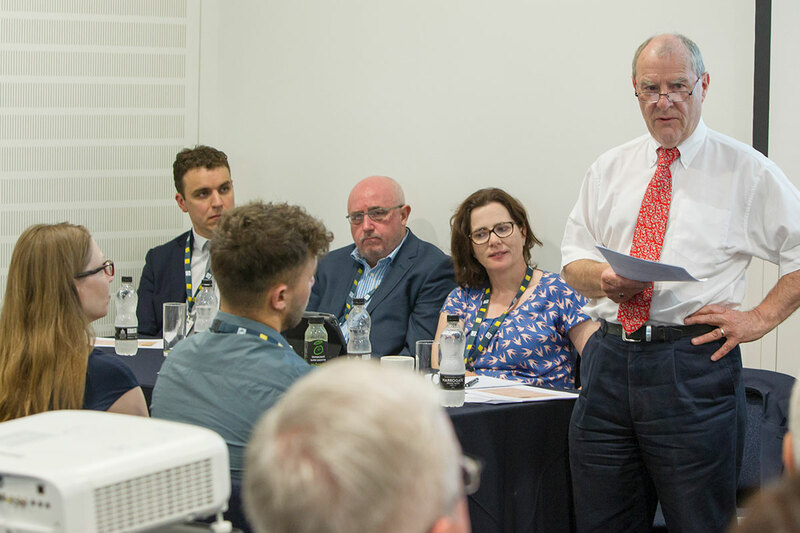 The event was designed to pick up on individual learning – and take a wider overview of the questions landlords should be asking, to make informed decisions. capital programmes in some cases. The NIHE has certainly been expanding its DLO. Professor Peter Roberts, interim chair of the NIHE, says it has operated a DLO since 1971, but over the past five years this has “trebled in size since the collapse of a number of local contractors”. At the moment, the NIHE spends the majority of its money with private contractors, says Professor Roberts, although it is now scrutinising this. He thinks there is a need to examine its delivery model and “undertake a total cost/benefit analysis of the true value or otherwise”. This would look at everything from contract maintenance and dispute resolution through to the management distraction cost of dealing with the fall-out from problems. “We are looking at the extent to which true benefits have been secured, and whether we are accurately identifying the complete costs with using outsourced services,” adds Professor Roberts. 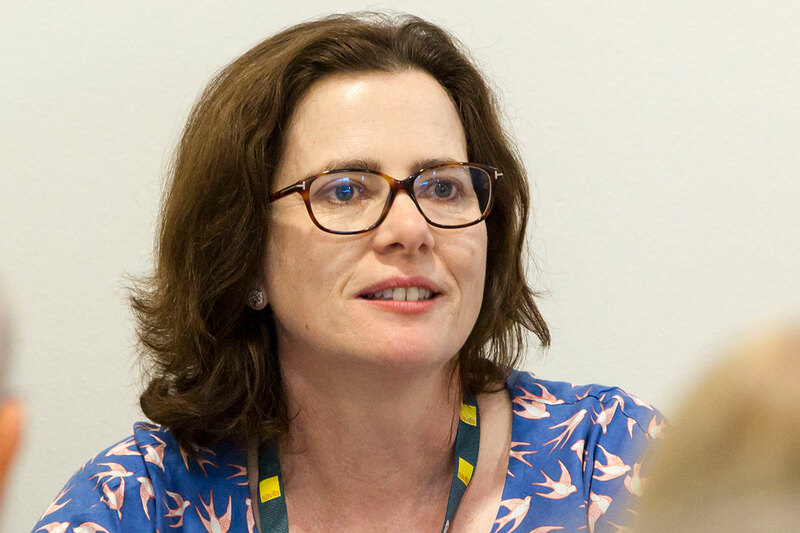 There are other questions that need to be asked too, according to Claire Griffiths, executive director of growth and development at Irwell Valley Housing Association. While many social landlords’ development and asset management functions are like ships that pass in the night, she says development should be a component of asset management strategies. Operating one big property team can drive up standards and present an opportunity to improve training. Returning to the subject of Carillion, the NIHE had a substantial contract with Carillion Energy Services. “It was a not insignificant task ensuring a continuity of service for our tenants in the middle of the worst winter in a decade,” says Professor Roberts. One of the key benefits of DLOs in the current uncertain climate, he says, is that they give organisations greater flexibility and resilience to “work beyond the boundaries of a contract, and reduce corporate risk exposure by dealing with the financial cost of contractors going out of business”. He adds that, in relation to the NIHE’s contract with Carillion, “it was only through the goodwill of the contractors at our own DLO that we were able to maintain that service”. 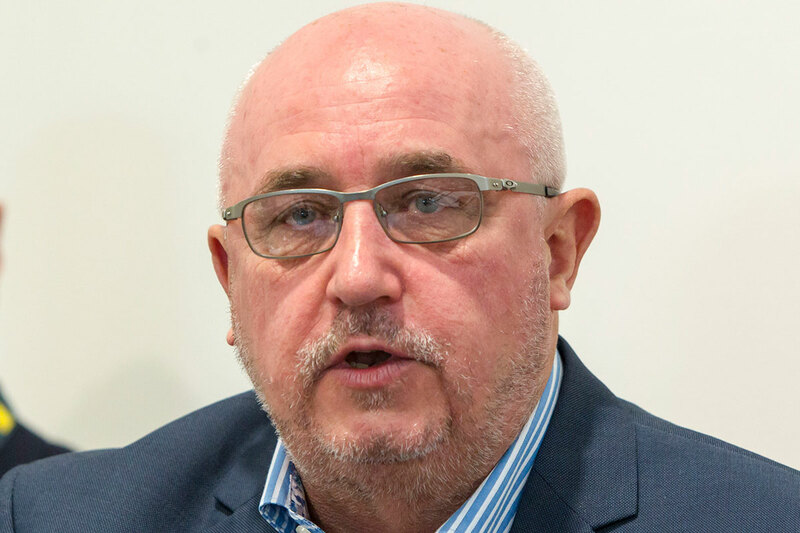 Russell Thompson, executive director of property services at Thirteen, says the evidence is there in his organisation that DLOs are a “force for good” in terms of customer satisfaction, added value and local employment. More broadly, when it comes to making things work in practice, having support at all levels of an organisation, as well as robust planning and financial management, is vital, he says. “You need buy-in from the whole organisation. It is a business, so needs to be treated as one, but most of all it is about the people,” he adds. Other panellists agree that a clarity of purpose which is monitored is a necessary element in order to make a DLO work. Professor Roberts adds that planning is vital at management level, so as to withstand the loss of a large supplier like Carillion. “You need to have contingency planning in place, otherwise you are really leaving yourself exposed,” he says. So what questions should social landlords be asking if they are thinking of going down this route? 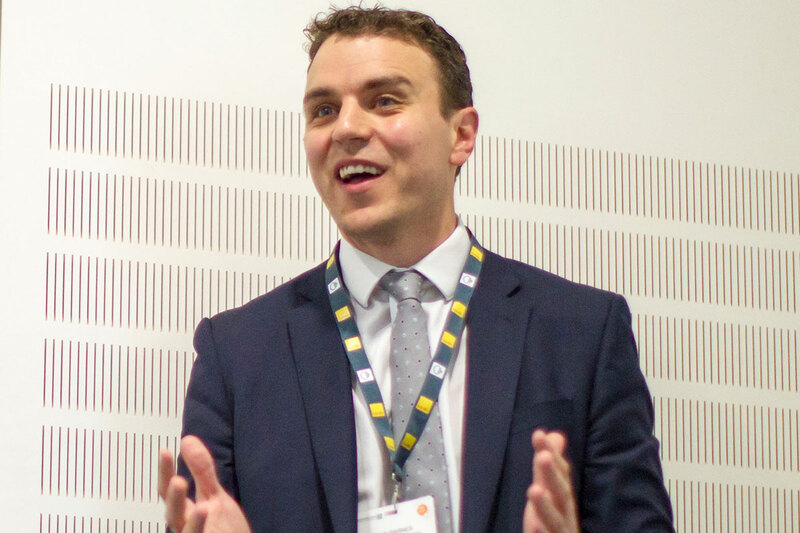 Savills’ Mr Barnes sums up some key points, including the need for “appropriate investment at the outset”, along with ongoing investment in the resource and workforce training. And before making any decision, there are downsides and other options to be considered. Mr Barnes says underinvestment and pressure during the mobilisation period are risks that need to be factored into any decision to bring services in house. There are other models that can sit between DLOs and outsourcing, such as joint ventures, as well as a subsidiary model, where staff are in a subsidiary held by the client that holds similar benefits to a DLO, he adds. One audience member asks to what extent the procurement process plays a part in the success of the contractor. “Clarity in your procurement process is absolutely essential,” states Mr Barnes. Professor Roberts adds that there needs to be board and management alignment when it comes to procurement, balancing quality against cost to achieve the best outcome. “As an organisation, we are trying to make this fit within our total programme,” he adds. It may be a hybrid or joint arrangement that works best, he explains. Ultimately, all landlords face choices about the approach they will take. What the session tells us is that, whatever the decision, being clear about the outcomes the organisation wants to achieve and how it will manage the process is key to success.